This story about for-profit education was produced by The Hechinger Report, a nonprofit, independent news organization focused on inequality and innovation in education. Sign up for the Hechinger newsletter. 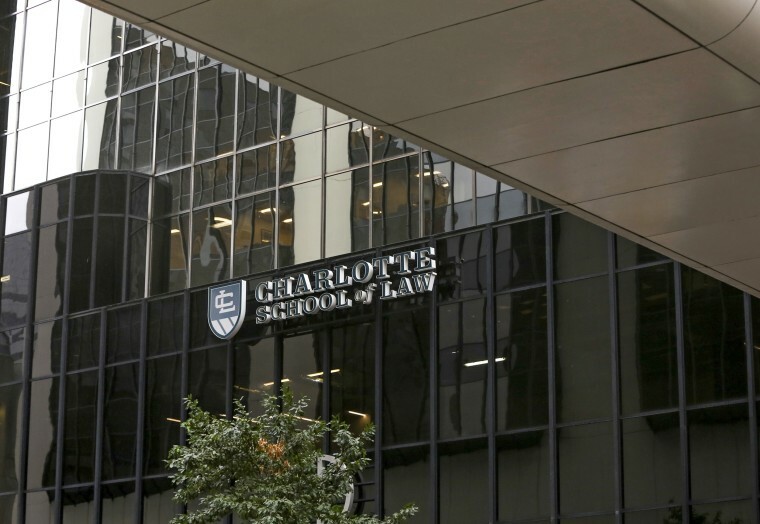 Fewer than half of its graduates passed the bar exam. Only one in five got full-time legal jobs. And the U.S. Department of Education found the school misrepresented its credentials and their odds of success. But when the law school was finally forced to shut down last year, it wasn’t because of President Donald Trump’s education department. It was North Carolina’s attorney general who closed its doors. And when the federal department sought to limit the number of the law school’s students eligible to have their loans forgiven, the attorney general intervened again. 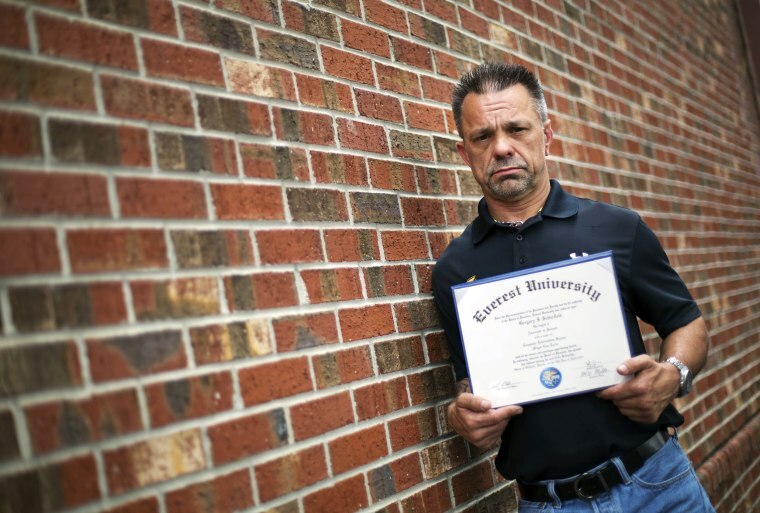 The case is among a slew of enforcement actions, lawsuits and legislative proposals in which states are cracking down on for-profit colleges and universities and loan-servicing companies they say cheat or mislead students. And the trend is picking up momentum as the Trump administration and Congress seek to soften federal regulations that were beefed up during the Obama years. “The foxes are running the henhouse,” said Robert Shireman, a deputy undersecretary of education under President Barack Obama and a longtime critic of for-profit colleges who is now a senior fellow at The Century Foundation, a liberal think tank in New York. Critics say the Education Department has backed off from going after for-profit institutions and loan servicers that mistreat students. One state attorney general, Gurbir Grewal of New Jersey, saidcooperation from the Education Department “seems to have ground to a halt” in his office’s efforts to help 2,200 New Jersey students of the now-closed Corinthian Colleges get their loans forgiven. Corinthian shut down after the Obama administration fined it $30 million in 2015 for inflating its job-placement rates. But filings with the Securities and Exchange Commission by publicly traded for-profit education companies and loan servicers show that states are moving ahead with a more forceful role in scrutinizing these industries. Both Capella and for-profit Walden University parent Laureate Education Inc. disclosed in securities documents that they are under scrutiny from the Office of Higher Education in Capella’s home state of Minnesota after complaints were made by doctoral students. Bridgepoint Education Inc. was sued by the attorney general in its home state of California for allegedly providing inaccurate information to prospective students and using illegal debt-collection practices, which the company denies. It also said it’s under investigation by the attorney general in Massachusetts, Maura Healey, who last year sued the Pennsylvania Higher Education Assistance Agency, a loan-servicer. Twenty-one states and the District of Columbia are investigating the for-profit Career Education Corp., which runs American InterContinental University and Colorado Technical University, over whether its student recruitment and claims of graduate placement and licensing meet state consumer laws, that company says. 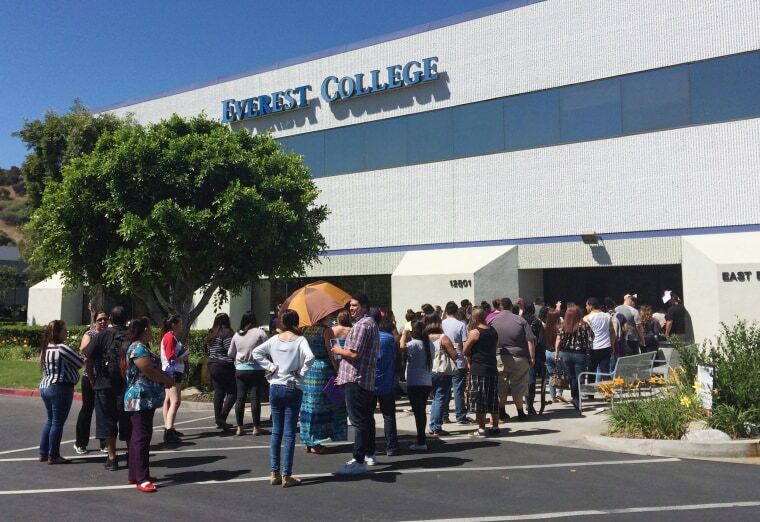 Twenty states require for-profit colleges, whose collective enrollment in the spring was 925,532, to set aside money to reimburse students who are defrauded or if the institutions close, according to the National Consumer Law Center. Maryland’s General Assembly just passed a bill adding that requirement and another, under which for-profit colleges must furnish information to students about loan default and graduation rates and typical debt before they take out loans. States are also attempting to require more oversight of for-profits and more transparency for their results. Maine legislators passed a bill seeking to require that the state annually review how for-profit colleges in Maine handle student complaints. “This federal government is walking away from their responsibility to do basic consumer protection,” said state Sen. Eloise Vitelli, a sponsor. The measure was vetoed by the governor. “In some states we have two sets of regulations,” said Catherine Flaherty, executive director of the New England Private Career School Association, to whom Career Education Colleges and Universities, a trade organization for for-profit colleges, deferred for comment. Still, a study by the Children’s Advocacy Institute at the University of San Diego School of Law found that states could do much more than they are doing now.